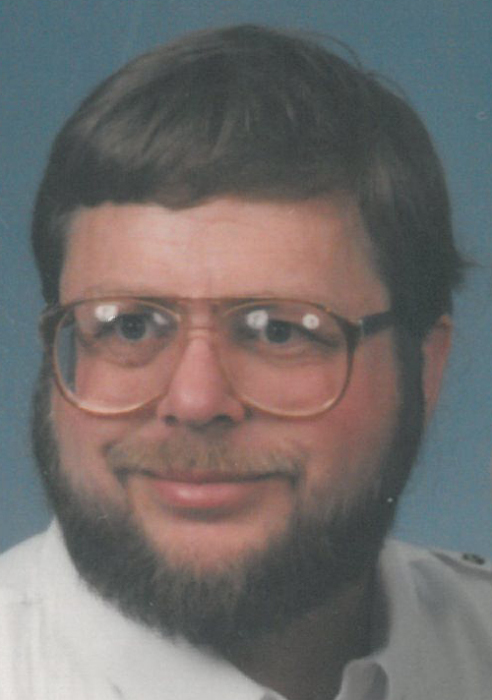 Thomas M. Johnson, age 68, passed away on Friday, January 25, 2019. He was born on February 22, 1950 to the late John W.R. and Marcella (Krupp) Johnson in Selma, AL. On April 17, 1974, Tom married Deborah Caramehas in Pensacola, FL. Tom served his country in the United States Navy. He was a postal clerk for the US Post Office. Tom was a member of the Vietnam Veterans, Rolling Thunder and the Falcon Club of America. He enjoyed going to car shows and loved driving his Ford Falcons. Tom is survived by his wife, Debbie; his son, John W.R. (fiancé, Deanna); grandsons, Elliot, Lincoln and Trysten; brother, Jim (Connie) Johnson; sister, Marinell (Allen) Reeves; brothers-in-law, Michael D. Caramehas and Dave LeCaptaine; sisters-in-law, Michelle (Randy) Braun and Sylvia Johnson; and father and mother-in-law, Michael and Lorraine Caramehas. He is preceded in death by his daughter, Wendy; brother, Allan Johnson and sister-in-law, Cathy Vance. Visitation will be held on Friday, February 1, 2019 from 4:00 p.m. until 7:00 p.m. at Lyndahl Funeral Home, 1350 Lombardi Avenue. A White Shirt Service will be held at 7:00 p.m. by the Vietnam Veterans Chapter 224. Visitation will continue on Saturday, February 2, 2019, at First United Presbyterian Church, 605 North Webster Avenue,from 10:00 a.m. until the funeral service at 11:00 a.m. with the Rev. Luke Farwell officiating. Military Honors to follow. Entombment will be at the Shrine of the Good Shepherd. Expressions of sympathy, memories and photos may be shared with Tom’s family on his tribute page at www.lyndahl.com.